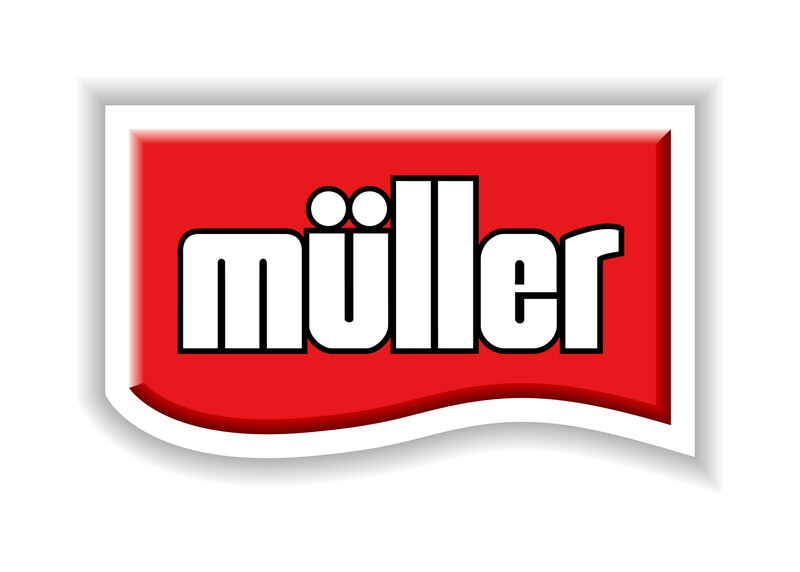 I try to limit the amount of Muller Light yogurts I eat each week because I do feel they contain a LOT of sugar compared to some other yogurts that are synned.. Most of you will have noticed the announcement in September 2018 regarding Mullerlights no longer being Syn Free… This list has now been updated with the latest Values. Is the limited edition of Muller Muller light fat free banoffee pie flavour yogurt 165g pot free of syns. Hi there, great list to refer to but do you know syn value of Muller Corner Plain Natural Greek style yogurt Crunchy Granola (120gr) please? Hi there, thanks for your efforts. Unfortunately though, the SW website now (9th March, 2019) says the treacle tart and the Cherry Bakewell are now 1.5 syns. I’ve eaten 4 pots having seen the information your website has provided and incurred 6 syns. I’m not disappointed or anything as I’ve spotted the mistake soon enough but I thought you might want to correct this for the good of your readership. Thanks for point this out to me 🙂 This is a free website and I do state that info may not be 100% accurate at all times so people should always double check on the app..
Lol, 4 pots. Thank you for taking time out of your own day to provide this information for people. Do you know how many Syns the muller light chocolate fix are? You are most welcome 🙂 they are delicious too!